Soul Synergy Center offers a wide variety of services to help you escape the stresses of life, energize your full being, expand your awareness, and enjoy the camaraderie of your colleagues and friends. Soul Synergy Center is proud to host a unique set of offerings for the Jackson metro area, and one that is ever-growing. To learn more about these core aspects of the Soul Synergy Center community, click the icons below or use the header menu at the top of your browser window. Beyond our core offerings, we are excited to welcome additional skilled practitioners to make a wide variety of spiritual services available at Soul Synergy Center. Click the titles below to expand each section and read more about these services. For more information about our practitioners, visit the Practitioners page. Hyperdimensional Hypnosis is a system of hypnotism developed by spiritual intuitive Duann Kier, a certified master hypnotist with the National Guild of Hypnotists since 1994. Hyperdimensional refers to being above or beyond our known dimensions, and describes the hypnotic process by which you can gain access to your higher self—that expanded soul piece of yourself connected to the Original Source of All Creation. Accessing your higher self through Hyperdimensional Hypnosis can present you with a higher, wider and deeper vision of your spiritual path. From this perspective you can discover more abundant resources to facilitate the accomplishment of your present life’s mission. Your higher self might offer information, knowledge or wisdom from journeys to your past lives, future lives or even time spent between physical incarnations. Valuable connections might be made with higher beings, ancestors, descendants, spirit guides, animal spirits or other benevolent entities. Hyperdimensional Hypnosis is not to be confused with clinical hypnotherapy and is not a health care treatment modality. To schedule your Hyperdimensional Hypnosis session, refer to our Practitioner’s page and contact the professional directly. Quit Smoking, Weight Reduction, Overcome Fears and Phobias, Reduce Chronic Pain, Reduce Stress/Anxiety, Induce Quality Sleep. Intuitive sessions are sessions in which the Spiritual Intuitive helps you with life guidance such as love, money, career, and life path. An Intuitive session does not connect you with loved ones who have crossed over. Some Intuitive sessions can connect you to your Spirit Guides. Most Intuitive practitioners use tools or modalities to assist with the session. To schedule your Intuitive session, refer to our Practitioner’s page and contact the professional directly. A mediumship session is a session in which the Medium connects you with your loved ones who have crossed over. A good Medium is an evidential Medium who can provide specific evidence that your loved one is present. The Medium is simply the conduit and can’t guarantee which loved ones will come through and communicate. To schedule your Mediumship session, refer to our Practitioner’s page and contact the professional directly. This service can help you Gain a Deeper Understanding of Life Challenges, Understand Relationships, Transform Grief & Loss, Dissolve Fear of Death, Help with Spiritual Growth and Healing, Accrue Wisdom and Connect to Higher Self, Spirit Guides and Teachers. Reiki (ray’-kee) is an ancient method of stress reduction and relaxation that also promotes self-healing. It is administered through the hands of a trained practitioner directly to the patient. The current technique was developed in Japan and is based on the idea that all living things have a special energy flowing through them, a life energy (ki in Japanese). Reiki works by aiding and strengthening a person’s own life energy, thereby helping him or her to heal in a natural way. 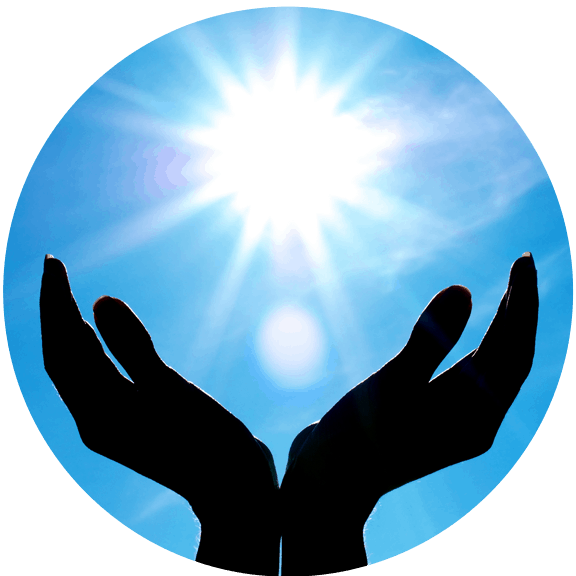 Reiki feels like a wonderful glowing radiance and calmness that flows through and around you or can feel warm and tingly. Reiki treats the whole person – body, emotions, mind and spirit – creating many beneficial effects that include extreme relaxation and feelings of peace, security and wellbeing. Reiki is gentle, safe and has no side harmful side effects. Consequently, it is often found in the complimentary and integrative programs of major hospitals and healing centers. Reiki helps lessen the symptoms and side effects associated from surgery, cancer therapies, and debilitating disease treatments. People receiving Reiki report less pain, faster healing and a sense of wellness. There are millions of certified Reiki professionals throughout the world. Selecting a professionally trained and certified Reiki practitioner can greatly enhance your experience and understanding of this magnificent healing art. 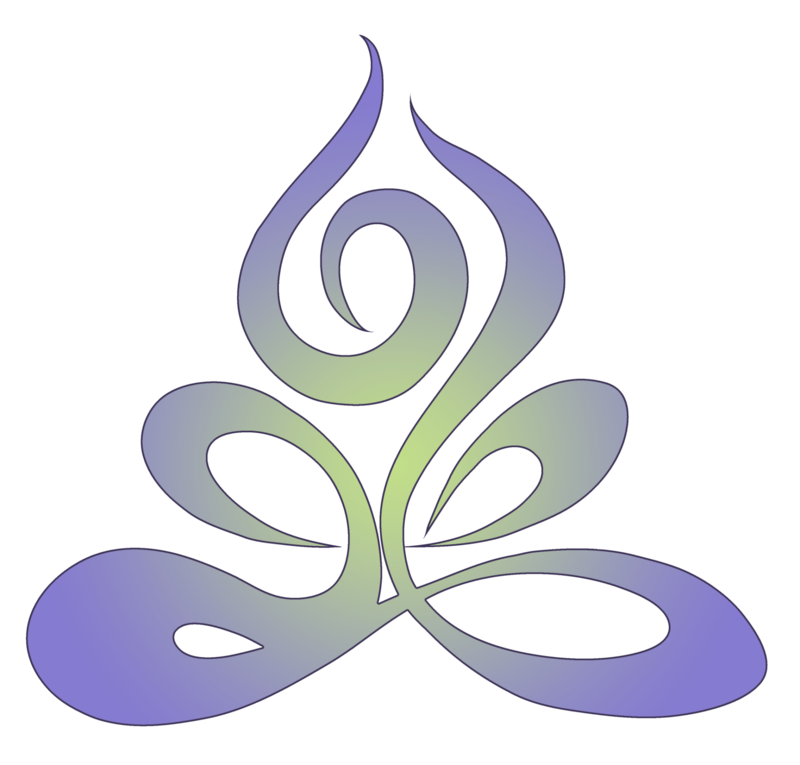 Soul Synergy Center offers only certified and insured Reiki practitioners. In addition to private sessions, training and certification is available from our qualified Master Practitioners. To schedule your Reiki session, refer to our Practitioner’s page and contact the professional directly. Shamanic services are spiritual and life enhancing activities that appeal to people seeking holistic wellness and growth through ancient practices. Many people report healing of spirit and soul through enjoying shamanic activities. Each practitioner will bring a different set of skills, cultural training and life experience to your shamanic session, so always consult your practitioner directly and ask questions about his or her background and qualifications. The beauty of shamanic services is that they can be tailored to you– they are not rooted in a one-size-fits-all approach. All practitioners are asked to follow a strict code of ethics and to be clear about services and offerings. Seeking a trained shamanic practitioner with good references is suggested for the best experience and to meet expectations. Finding a good fit with your practitioner is part of the shamanic experience – enjoy your journey in finding that perfect teacher, guide or spiritual mentor. To schedule your Shamanic Session, please refer to our Practitioner’s page and contact the professional directly. The soul retrieval is an indigenous ceremony to bring home pieces of the soul that have been torn away through physical and/or emotional trauma. None of us have lived life without enduring many traumatic events…. some events cause pieces of our energy to tear away from the aura, creating gaps and fissures. You know if you have soul loss; you feel that something important is missing. You feel that you are not whole, that you are empty or unfulfilled, damaged and stuck. You may have been in therapy for years, and yet still unable to move past an event; you may be repeating negative behaviors and having the same negative story play out in your life, over and over. You may even remember the exact moment something took place that left you feeling shallow, and like a “piece” left you. To schedule your Soul Retrieval session, please refer to our Practitioner’s page and contact the professional directly.